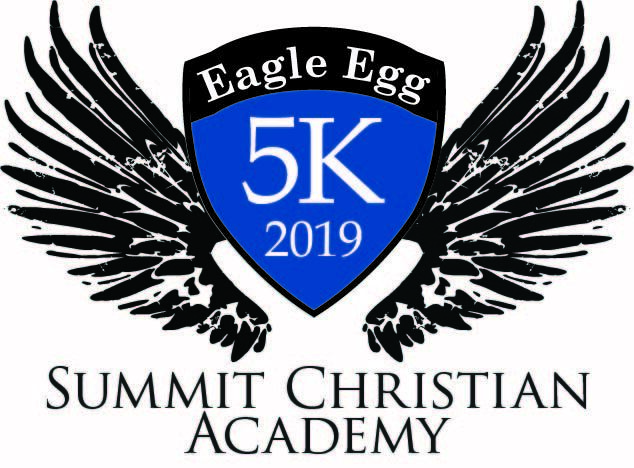 (Lee’s Summit) – Summit Christian Academy (SCA) will host the 9th annual Eagle Egg 5K at 8 a.m. on Saturday, March 30 at Summit Christian Academy (1450 SW Jefferson Lee’s Summit, MO). The 5K course is one of the fastest 5K courses in the area and includes a $100 gift card for the fastest male and female finisher! 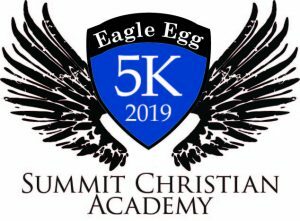 The race is an out-and-back course that starts and finishes at Summit Christian Academy. KCTV-5 Meteorologist Brett Anthony will serve as the master of ceremonies for the Eagle Egg 5K and will feature a post-race that includes food and vendors! Registration is available online at https://runsignup.com/Race/MO/LeesSummit/EagleEgg5K.